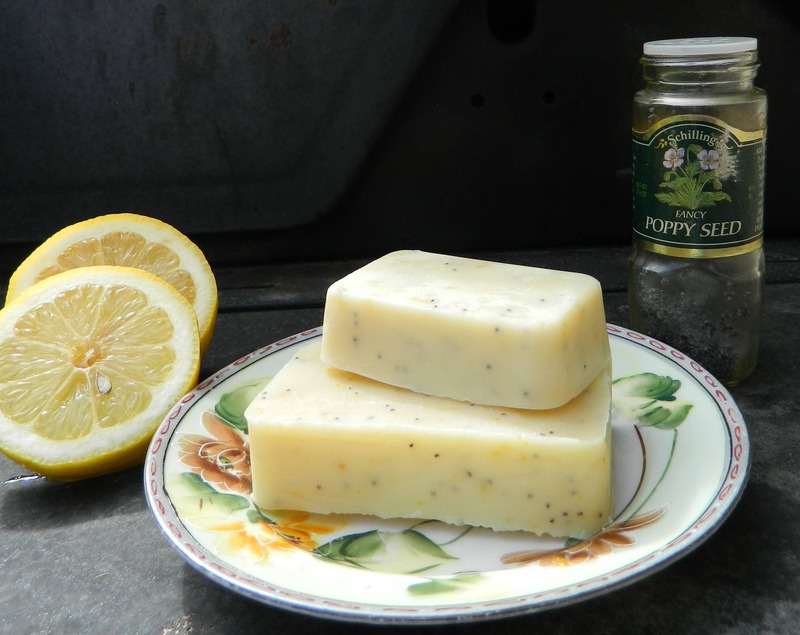 The fresh scent of lemon along with poppy seeds for exfoliating make this a great all natural soap. Each bar is made with all natural ingredients. 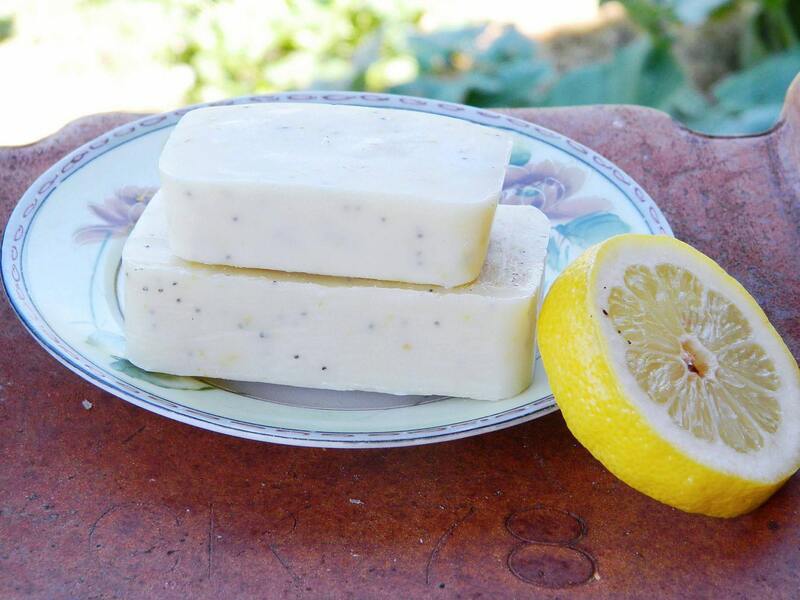 Many of the herbs and plant based ingredients in my soaps are grown organically in my garden. I use no artificial colors or fragrances. Loved the soap! Simply wonderful on skin and smells terrific! LOVE Aunt Em's soaps,,,each one smells better than the next. I bought 3 to give them a try...should have got one of each! SUPERFAST shipping too!